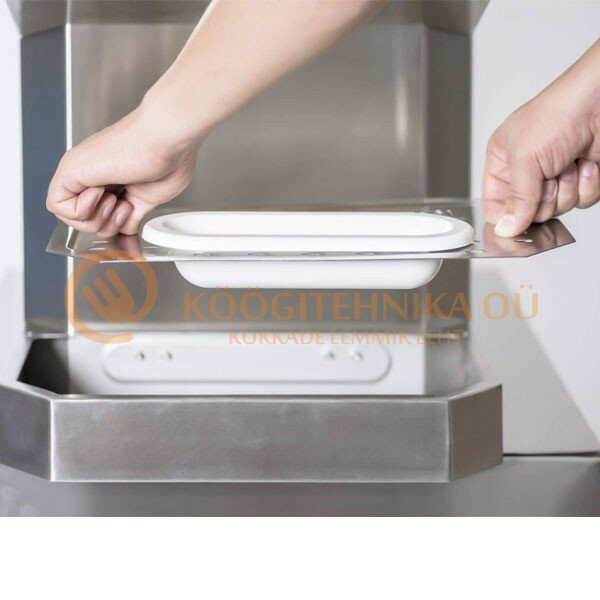 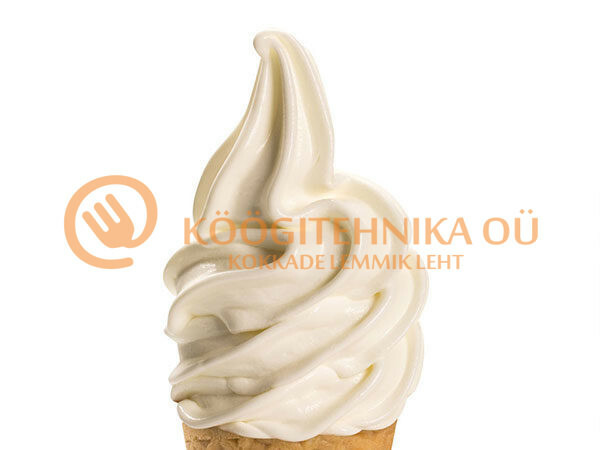 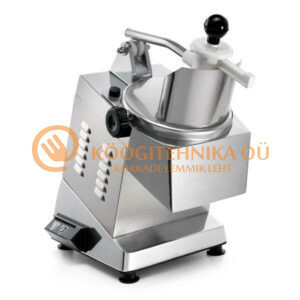 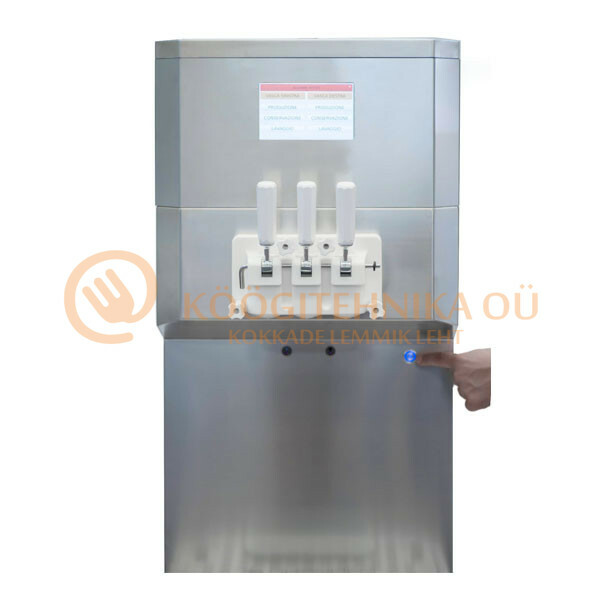 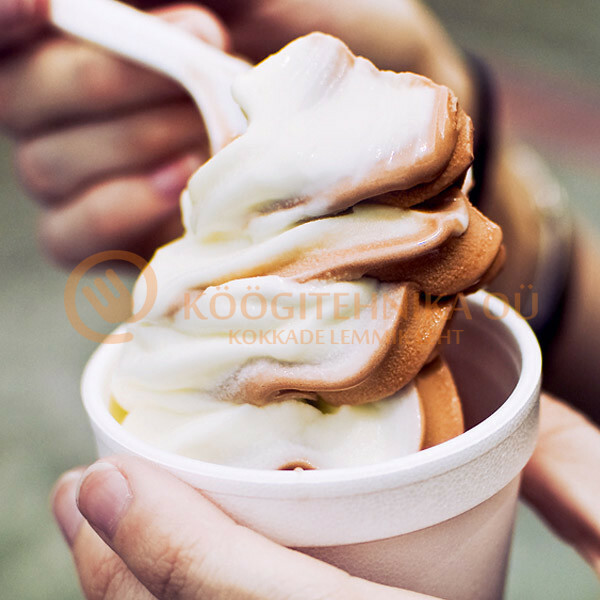 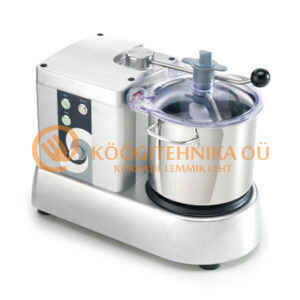 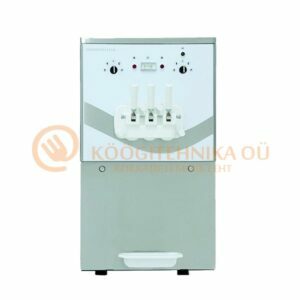 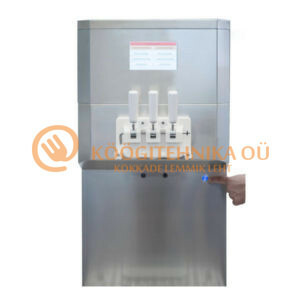 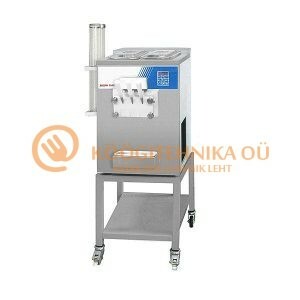 Countertop soft machine for the production of Ice Creamas well as 1 taste Frozen Yogurt. 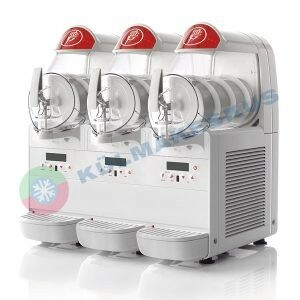 The machine has a 9 litre tub, 1 cylinder with 1.7 kilos capacity. 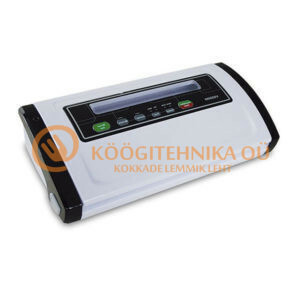 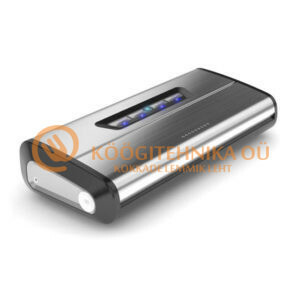 Electronic card, enabling to check the temperature and the production times. 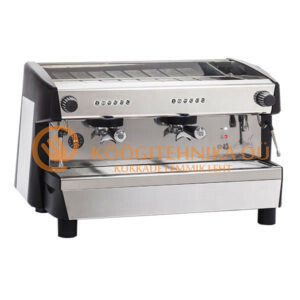 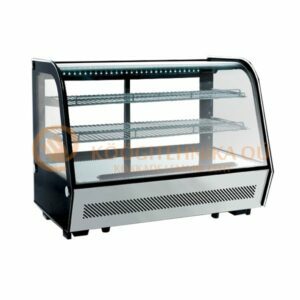 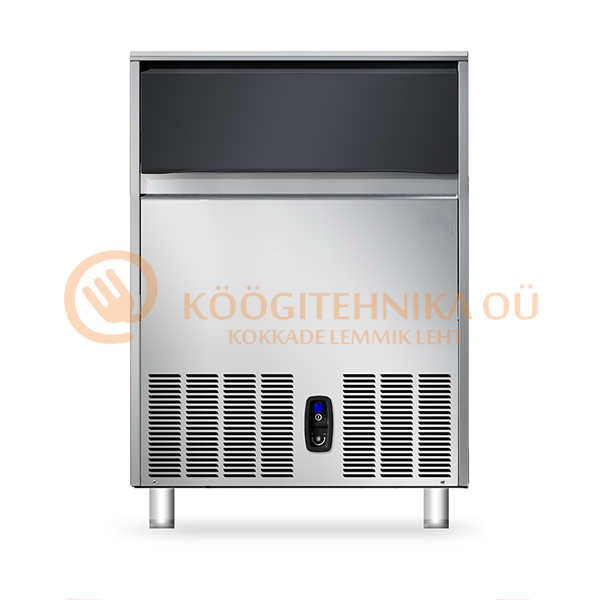 This machine is equipped with a low noise refrigerating system. 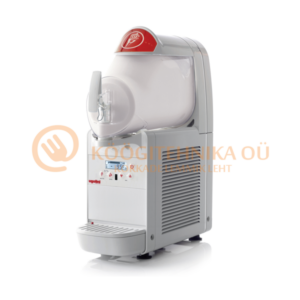 The machine can be supplied with gear pumps for high overrun. High dispensing capacity, thanks to the patented cylinder that allows you to optimize production. 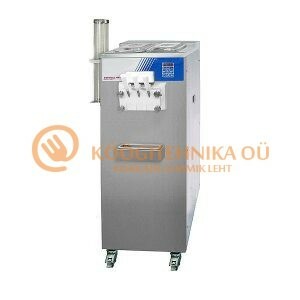 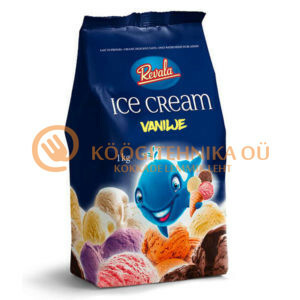 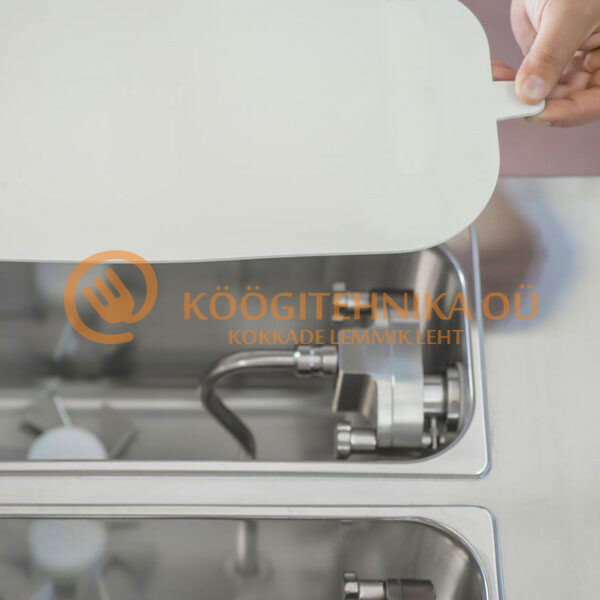 easily ll the moulds for cakes, the ice cream tubs and large ice cream cups, as well as to decorating several cakes. 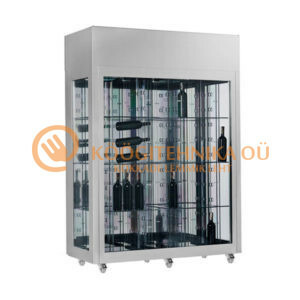 •To control the number of deliveries and working hours. 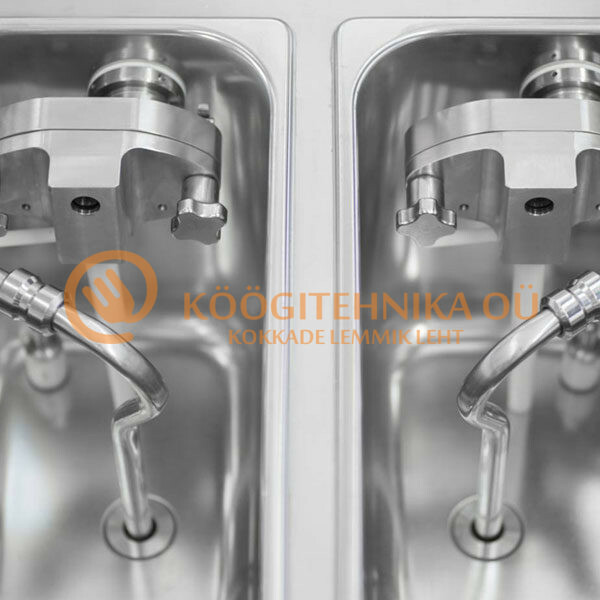 cylinders. 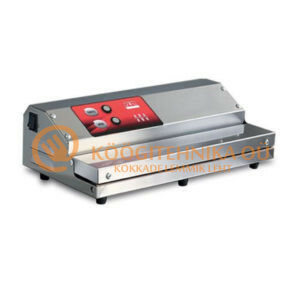 The machine can be supplied with gear pumps for high overrun or with gravity system. 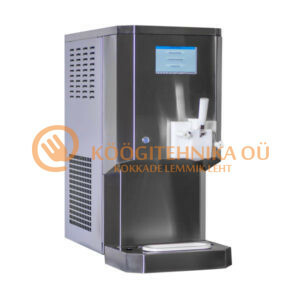 Condensation can be air or water. 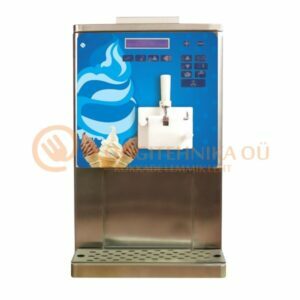 On request, we make available a series of accessories which allow different working processes and various uses of the machine.